Total value of Nigeria’s merchandise trade contracted in 2018Q2. Valued at N6.6 trillion1, total trade fell quarter-on-quarter by 8.9 percent from the N7.2 trillion recorded in the previous quarter. Both exports and imports declined during the period: Exports shrunk by 4.9 percent down to N4.5 trillion and was triggered by a huge fall in solid minerals and manufacturing exports. On the other hand, imports declined from N2.5 trillion to N2.1 trillion. Further review shows that crude oil accounted for 83.5 percent of total foreign merchandise trade, and trade to GDP lowered to 22.5 percent from 25.5 percent. 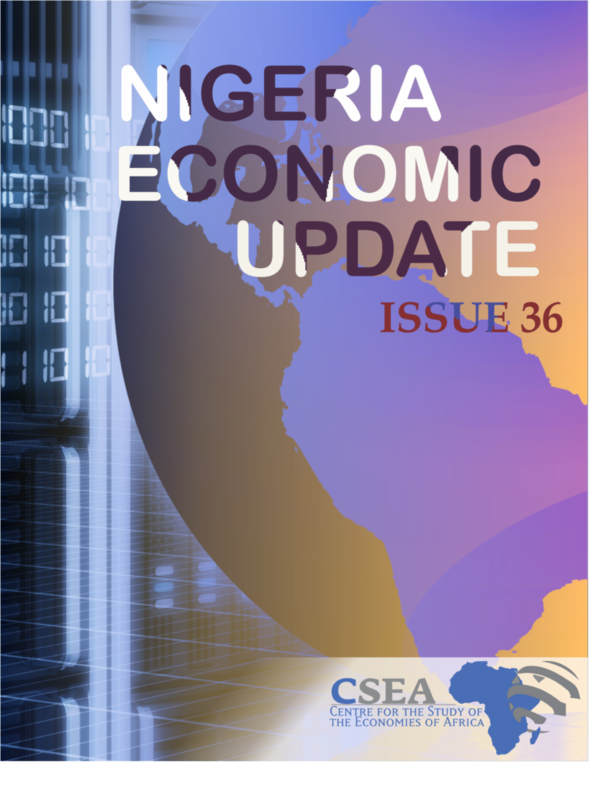 However, there was a recorded trade surplus during the period, valued at N2.4 trillion. Going forward, there is a need for export promotion strategies, including subsidies, tax exemptions, and special credit lines to support non-oil business growth. Crude oil prices fluctuated during the review week. OPEC weekly basket price decreased marginally from $53.63 on February 24, 2017 to $53.34 on March 3, 2017. Similarly, Brent crude declined (week-on-week) by 0.84 percent to $55.15, while Bonny light decreased by 2.4 percent to $54.4 per barrel. During the week, reports of Russias incomplete compliance to agreed production cut and rising United States crude production/inventories, led to the slight pressure exerted on oil prices. The uncertainties and volatility of global crude oil price stresses the need for the government to channel efforts at developing other key sectors of the economy, particularly the manufacturing sector. Latest monthly economic report by the CBN reveals a decline in foreign exchange flows through the CBN. Foreign exchange inflow through the apex bank, dropped Month-on-Month by 21 percent to $2.3 billion in May 2017, occasioned by the fall in from Oil and Non-oil sources during the month.